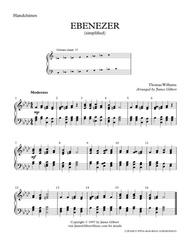 Composed by Thomas Williams. Arranged by James Gilbert. Christian, Sacred. 1 pages. 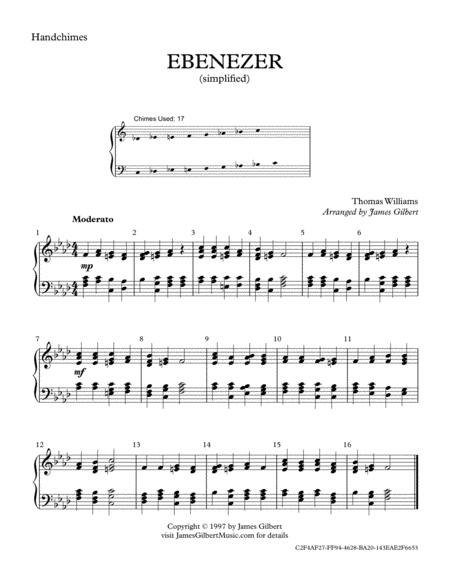 Published by James Gilbert Music (S0.43343).